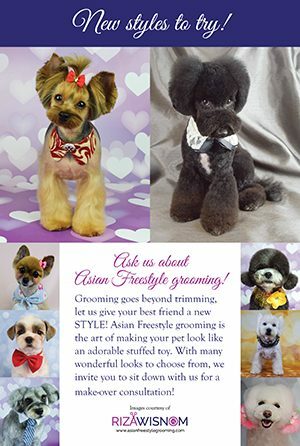 Introduce Asian Freestyle grooming to your clients with these gorgeous posters! 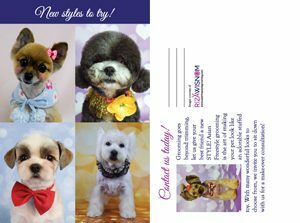 Display them in your lobby or salon windows to gain interested customers. 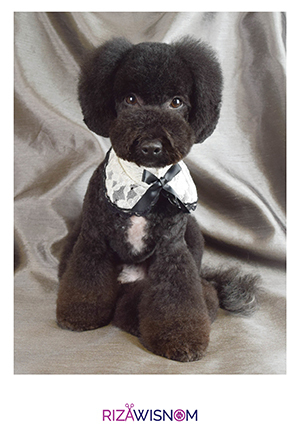 Each poster measures 12″x18″.